Pungent, cold, toxic; lung, liver and bladder meridians entered. Kill parasites and counteract toxic pathogen. Eczema, sores and boils, stubborn tinea. Made into pills and powder. Proper dosage is for external application. 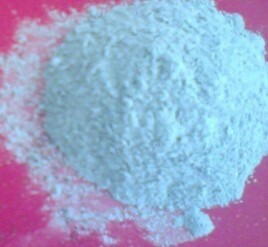 Pounded into powder for applying. It is contraindicated to pregnant women and weak people. Be careful for oral taking.